After working for a wholesale fashion sales agency for just under two years, Alyssa Kerbel left and opened her own fashion sales agency. 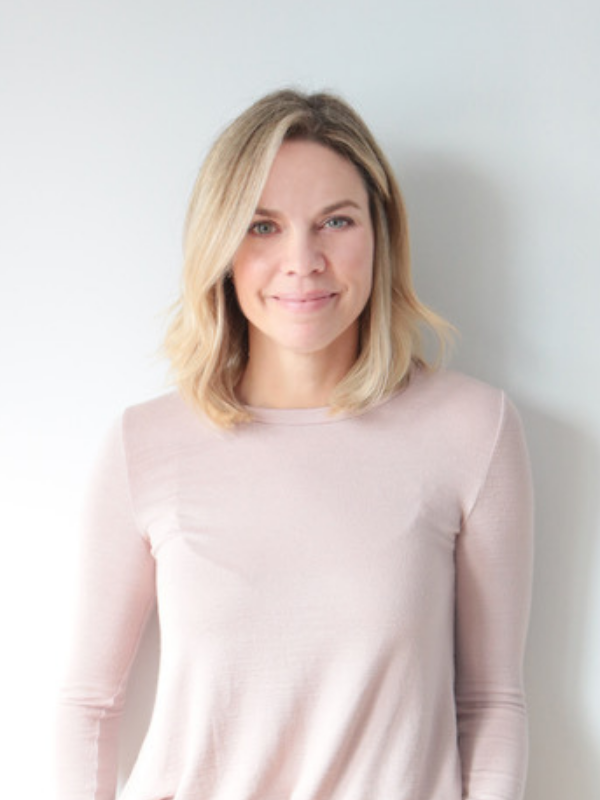 For 12 years, Alyssa and her team represented Canadian, U.S. and International men and ladies fashion brands to better independent boutiques, chains and department stores across Ontario and the Maritimes. In 2008, after having her first child, Alyssa decided that she was yearning for something new, something that would be more creative and challenging in different ways. Noticing that there was an apparent lack in the market for good quality, simple, organic infant and kids basics, Alyssa drew upon her fashion industry knowledge and started the children’s apparel brand mini mioche. 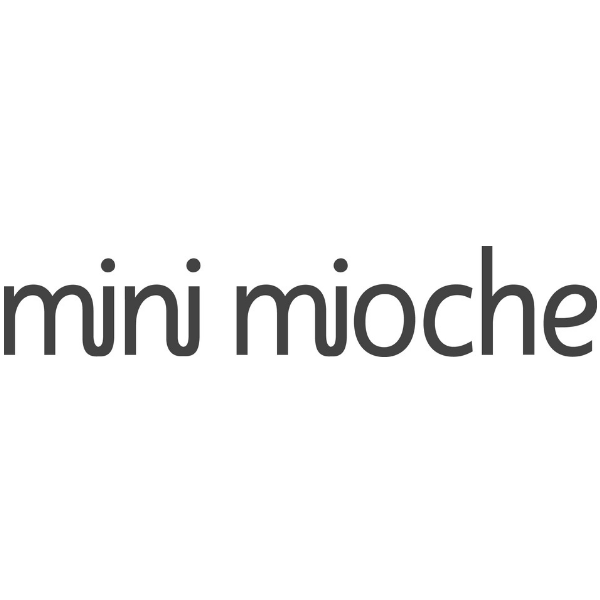 Over the past decade, mini mioche has grown from a small collection of infant basics to a full range of basics and seasonal fashion collections for infants and kids. In 2016, Alyssa was featured on Profit Magazine's list of Canada's top 100 female entrepreneurs and in 2017 and 2018, mini mioche was ranked on the Canadian Business/Profit 500 list of Canada's Fastest Growing Companies.